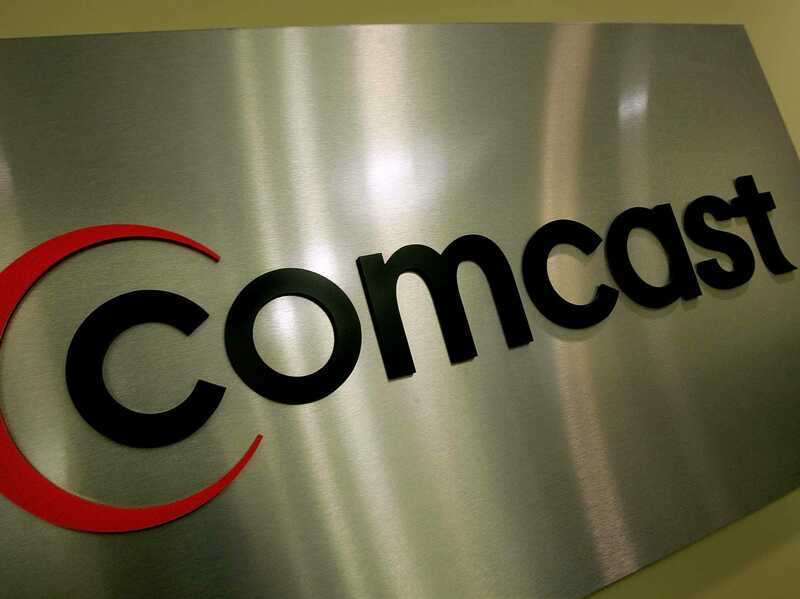 Comcast will pay $50 million to end an 11-year-old class-action overcharging lawsuit that was filed by angry Philadelphia customers. The lawsuit was filed on December 8, 2003, and originally wanted $875 million from the cable giant. The payments, credits and free upgrades will be issued to subscribers in Philadelphia and four other local counties - and will help out current and former subscribers from January 1, 2003 to December 31, 2008, according to legal documents. Plaintiffs will receive a measly $15 payout, as just $16.67 million will be paid out in cash or customer credit - including four months of free Internet service upgrades, six free pay-per-view movies two free months of The Movie Channel, or one free month upgrade to Extreme 105 service.